Joe Moore is one of the top RV park and campground consultants and has over 43 years in the campground industry. He is the answer to helping grow your RV park/campground. 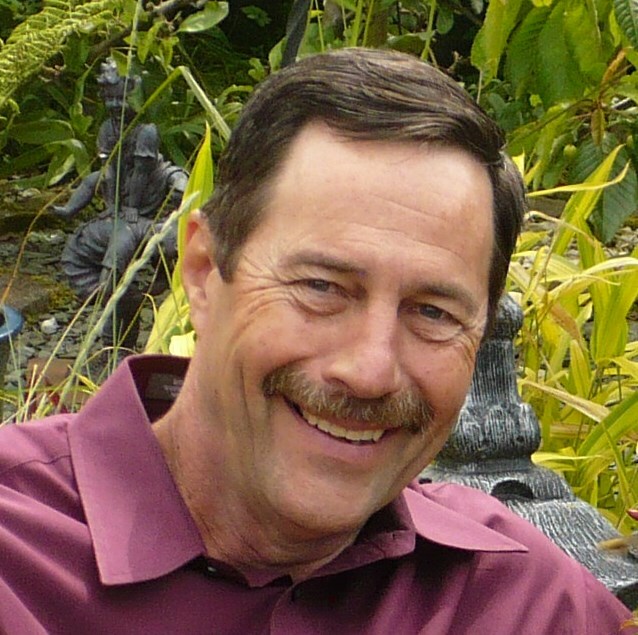 Joe is a RV park and campground industry speaker and ARVC campground school instructor. He is Outdoor Hospitality Industry Certified and an experienced campground manager of a national/state award winning campground. Joe is also affiliated with ARVC and the Texas Association of Campground Owners (TACO). A graduate of Stephen F. Austin State University with a degree in Forestry/Recreation, Joe worked in municipal government for 36 years before retiring to work in the RV/Campground industry. Joe prepared budgets, hired staff, implemented marketing plans, managed grants, promoted environmental awareness, and enhanced urban forestry programs. His experience in managing the award winning Vineyards Campground & Cabins began in 2002. After completing the ARVC RV Park and Campground Management Graduate school, Joe helped initiate the ARVC 20-Group IV, a non-competing group of campground owners and managers who share business information to better their respective campgrounds. In his spare time, he spends it at his East Texas property or in his garden. Joe has been married to Peggy for over 30 years and they have two children and numerous animals.